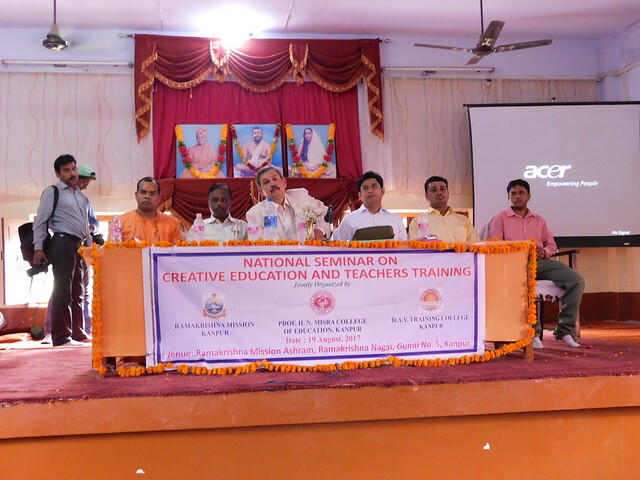 Ramakrishna Mission Ashrama, Kanpur, organized a National Seminar on Creative Education and Teachers’ Training at the Ashrama’s Auditorium on 19 August 2017. 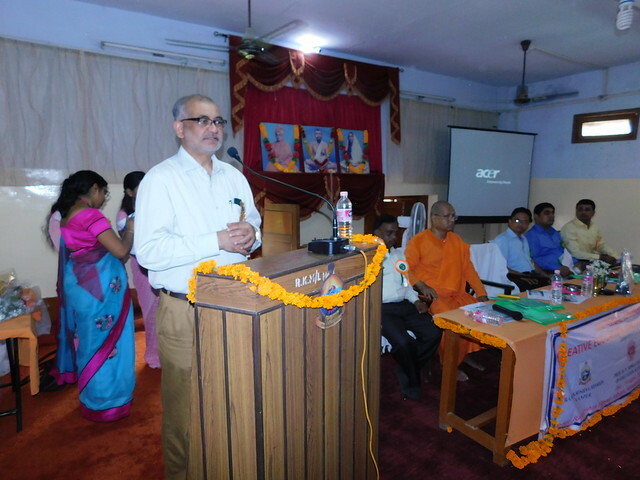 Prof. Indranil Manna, Director, IIT Kanpur, was Chief Guest. 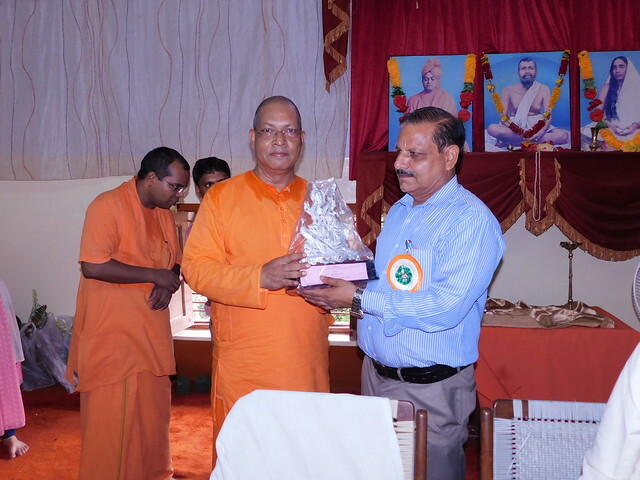 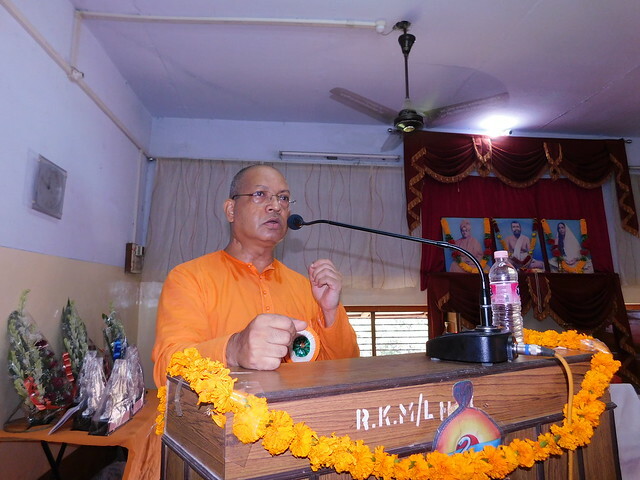 Swami Satyamayananda, the Secretary, gave the Keynote Address. 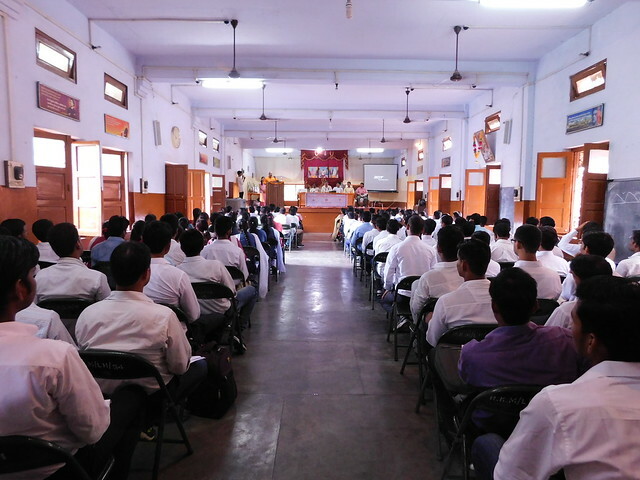 About 350 Professors, Teachers, B.Ed., and M.Ed. 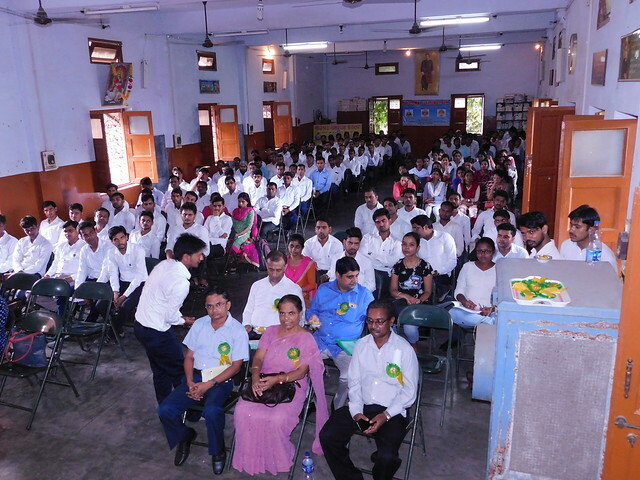 students, from various Schools and Colleges in and around Kanpur, participated in the day-long Seminar.